Dry eye syndrome is a common disease that affects up to 30% of certain adult groups. According to research, seniors are most at risk of contracting the disease. Meanwhile, females have a great prevalence for dry eyes than males. Causes of dry eye can vary. For instance, different conditions of modern life like exposure to pollution and artificial lights, intensive use of screens, driving cars, dry weather conditions, air conditioned rooms, use of contact lenses, hormonal changes, medications and laser eye surgeries can be possible causes. A report on Meibomian Gland Dysfunction (MGD) for Research in Vision and Ophthalmology (ARVO), however, identified that MGD is the principal cause of dry eye syndrome throughout the world. Common symptoms of dry eye syndrome typically include dryness, foreign body sensation, secretion, burning, redness, fatigue, blurred vision, blinking, and itchiness. Left untreated, dry eye can cause further complications such as paradoxal tear increase, inability to wear contact lenses, atrophy of the meibomian glands orifices, episodical infections, apparition of micro-ulcerations of the epithelium cornea, and more. 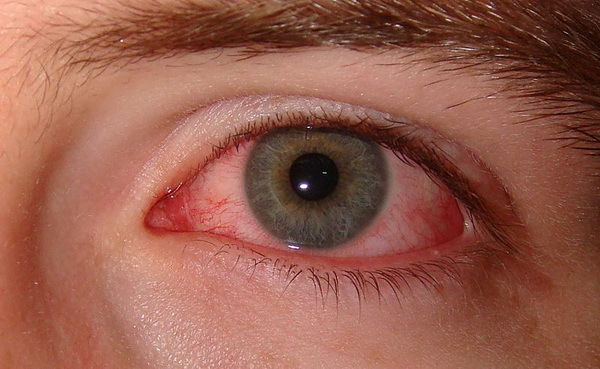 Dry eye syndrome is a chronic and typically progressive condition. Depending on its cause and severity, it may not be completely curable. But in most cases, dry eyes can be managed successfully, usually resulting in noticeably greater eye comfort, fewer dry eye symptoms, and sometimes sharper vision.